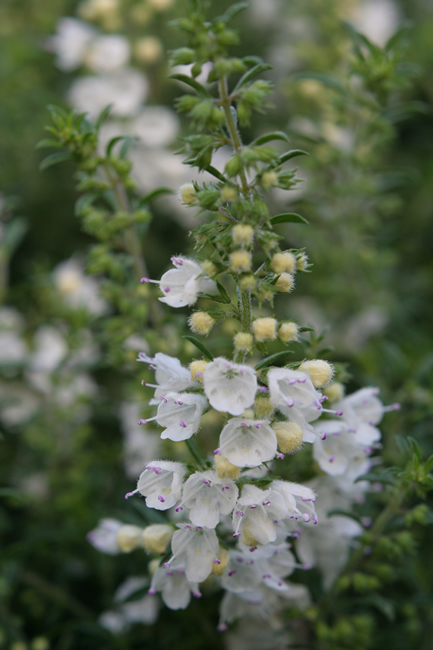 The white flowers and savory, spicy leaves make this a delightful herb in the garden. 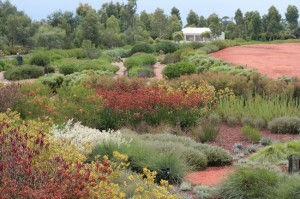 The Australian Garden at Chelsea has won gold! I know this is not about edible or useful plants but I think it’s really exciting. Although Australian designers have entered gardens in previous years, this year is the first time that Australia will have a display garden in Main Avenue. Quite a coup considering there are only eight gardens in this avenue. The great news is that the garden has won a gold medal, one of only a handful. Huge congratulations to everyone involved! Go to their site to see the finished garden and link to the RHS site to see all the other winners.